Let’s explore the real ryokan, SHINYU in Nagano with me! In this video, I show you how ryokan is like. I took a trip to Nagano, where are good Onsen resorts and full of nature! And I stayed at SHINYU in Kamusuwa Onsen Resort at the first day. I’ve got a nice room with hald open ait onsen bath! 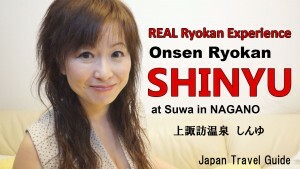 They offer great food and the ryokan offers really relaxing time…. 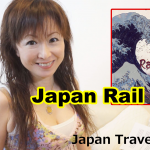 If you are going to travel to Japan and need some help, e-mail me!